Complements the treatment of skin irritations. 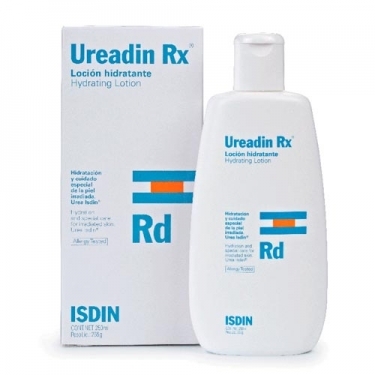 DESCRIPTION: Ureadin Rx Rd Lotion from Isdin is an urea-based lotion that softens and protects irritated skin by regenerating it by the action of hyaluronic acid. 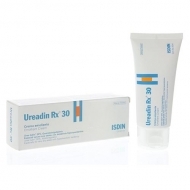 Ideal for treatment of peeling, itching or dryness caused by radiotherapy. With 3% urea and glycerin for moisturizing the deeper layers of the skin. Regenerative properties of arginine, allantoin, vitamin E hyaluronic acid. Fighting and peeling of the skin. 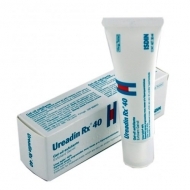 Prevents and protects the skin against the effects of radiation therapy. Complements the treatment of skin irritations. Antioxidant properties of niacinamide. Start applying three weeks before treatment, three times a day.